Single units or complete machines the choice is in your hands! 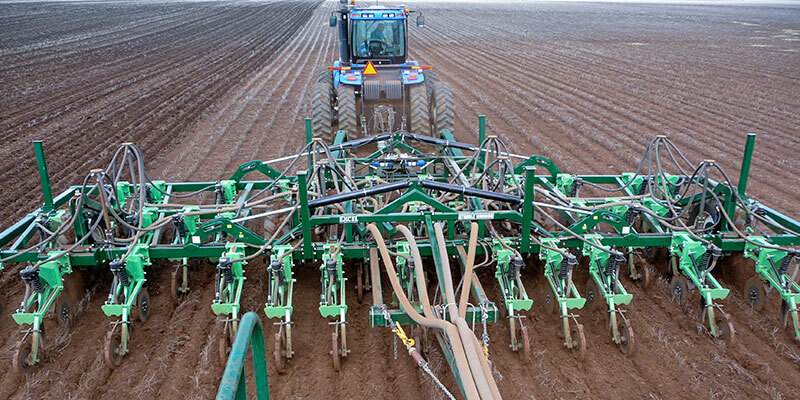 The Excel Stubble Warrior CR 600 is the pinnacle in parallelogram tine planting equipment. 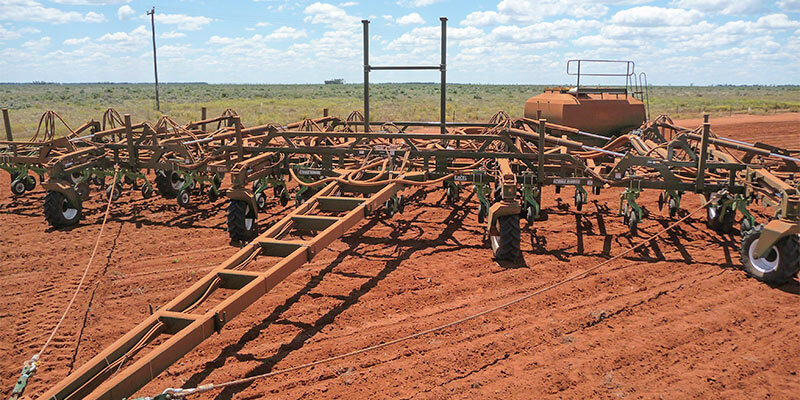 Built for minimum / ZERO till conditions in the range of soil types from light loam to heavy black soils in New South Wales and Queensland. 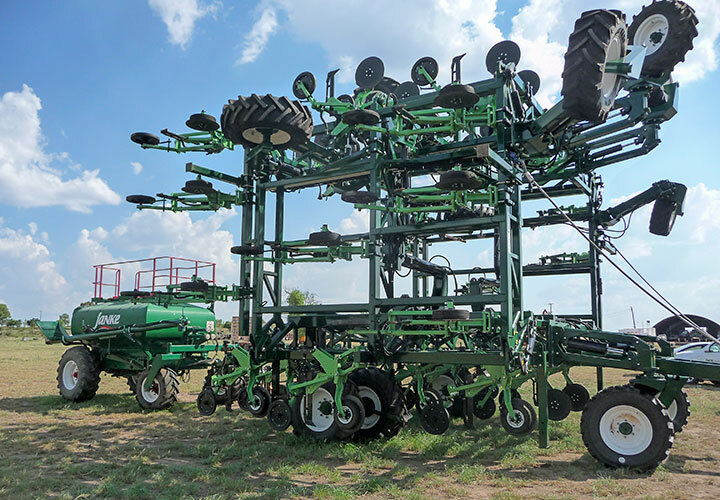 Excel Agriculture has designed this unit to be the best in the market with front depth drum and coulter, low draft shank with incorporated stump jump and fully independent press wheel assembly. 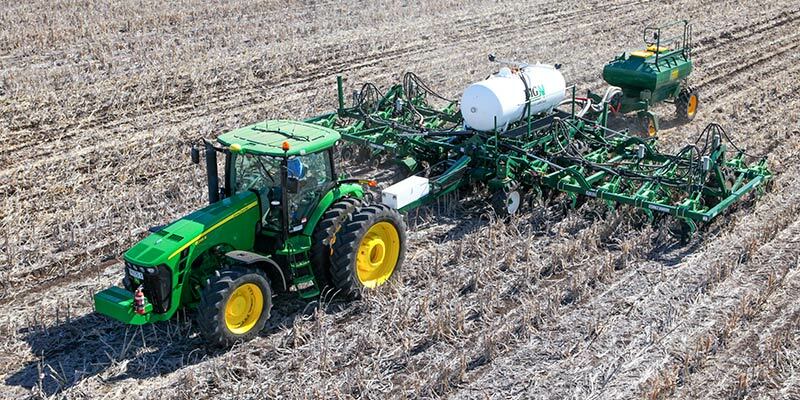 We recommend this unit for both winter and summer cropping where there is a requirement for shallow to full 8" moisture seeking ability, trash and stubble cutting ability, accurate seed placement and minimum soil throw with minimum disturbance. 20" 6mm Coulter with rubber coated drums both sides. Tungsten scrapers fitted to drum coulters as standard. 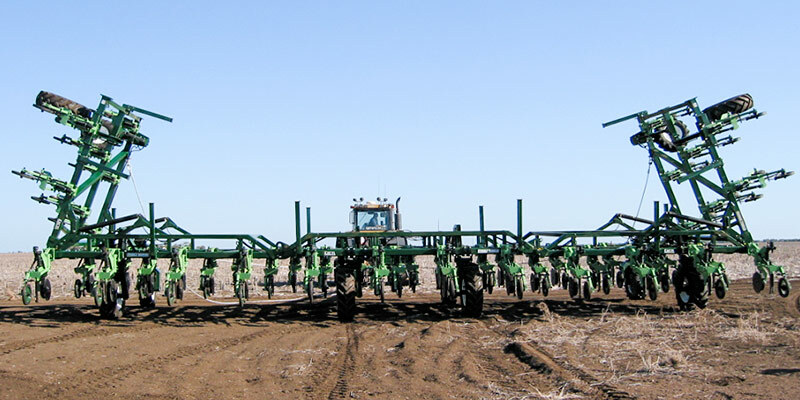 Simple shank adjustment for seed depth at ½" increments. 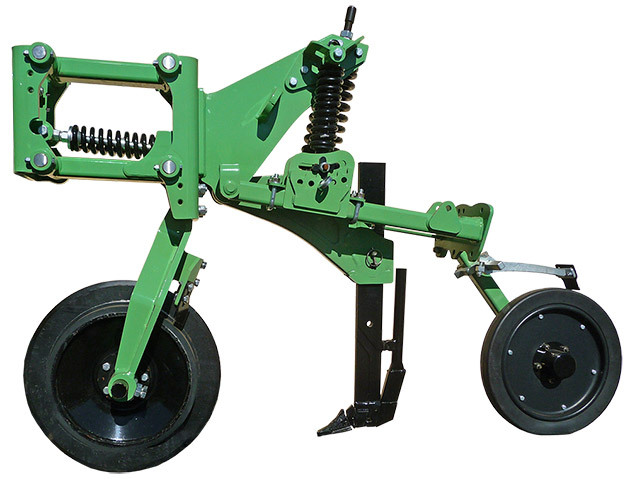 Low draft shank as standard with removable seed boot design. 600lb spring stump jump (optional 800lb). One bearing and marine seal size for coulter and press wheel axle. 1 ¼" Stainless Parallelogram pin on polymer bushes (no greasing). Mounting shell clamps standard for level fit up and ease of adjustment. Variety of press wheel profiles. Horsepower requirements 5-9 H.P. per row unit. Accurate seed placement with minimum soil throw. 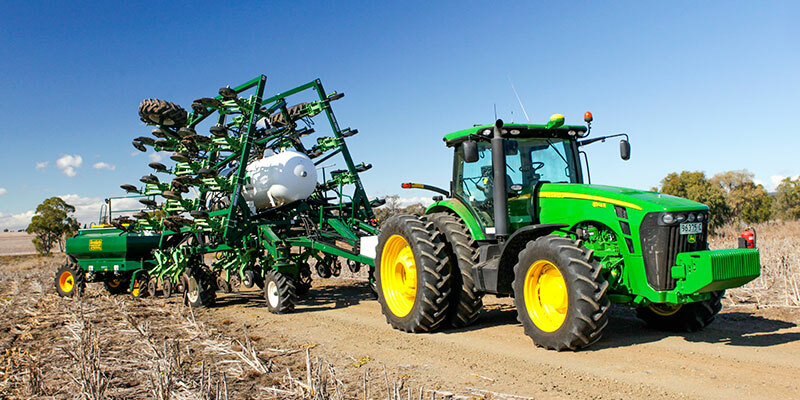 Heavy duty construction designed to meet the demands of Australian broadacre and zero till farming practices. 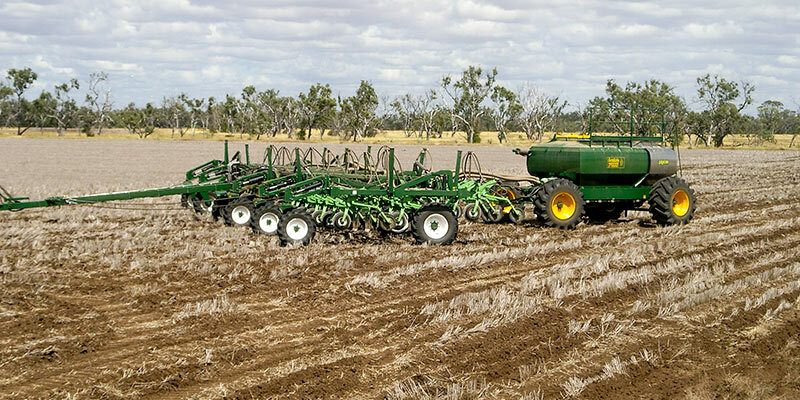 Maximise yield potential by conserving moisture and retaining stubble cover. Perfect ground following with the 1 ¼" parallelogram with a full 12" of travel. John Deere precision boxes 1.6 or 3 bushell. Range of Diffusers including mounts. Variety of cast point options. 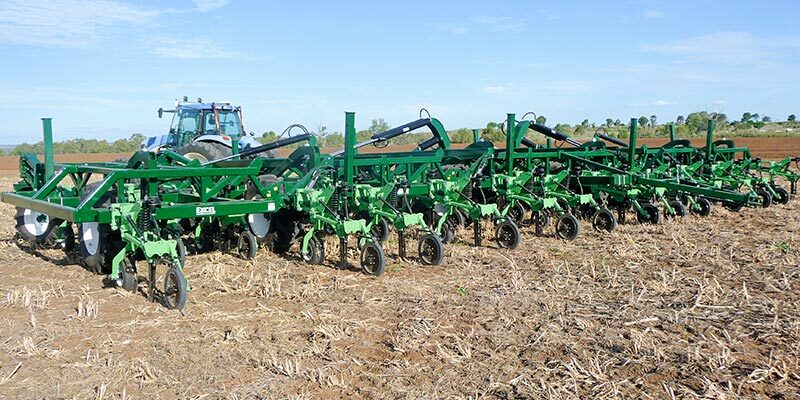 The Stubble Warrior row units are available independently and suit 6", 7", & 8" toolbars, or setup as complete machines in linkage or trailing configuration. 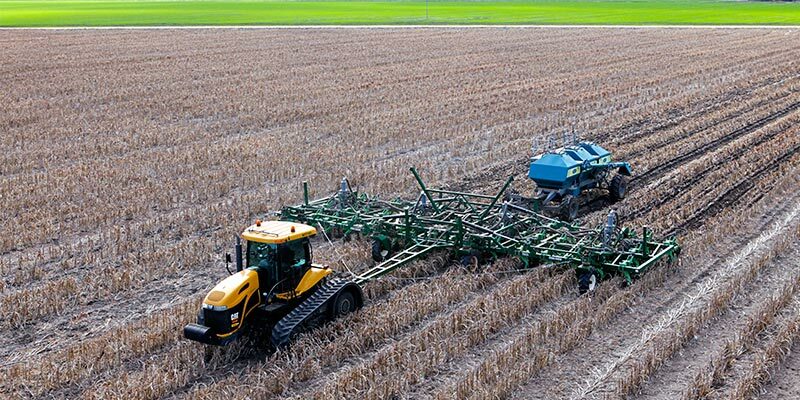 Trailing frames are available in 1-4 bar models with a large variety of options including: 90° Hydraulic fold, contour following pivots for working over contour banks. 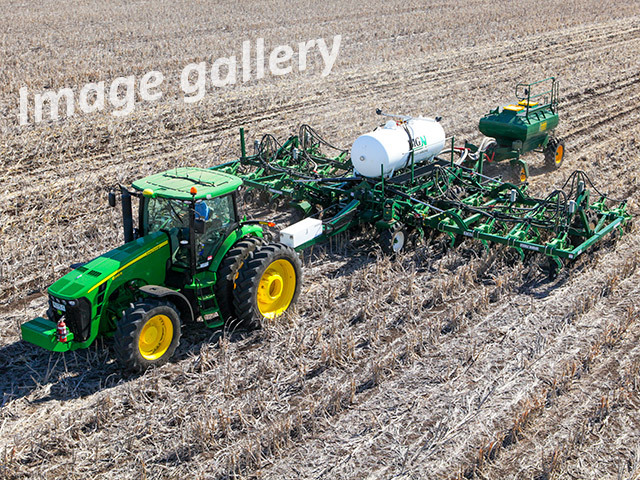 Linkage machines are available in 1 bar models with a number of folding, contour following, and end tow options available. Linkage Lift assist machines are available in 2-3 bar models with either trailing lift assist only, or of the heavy duty Quad-Lift style. Excel also recognises the need to satisfy the individual needs of the customer and are able to custom build solutions for even the most unusual requirements. 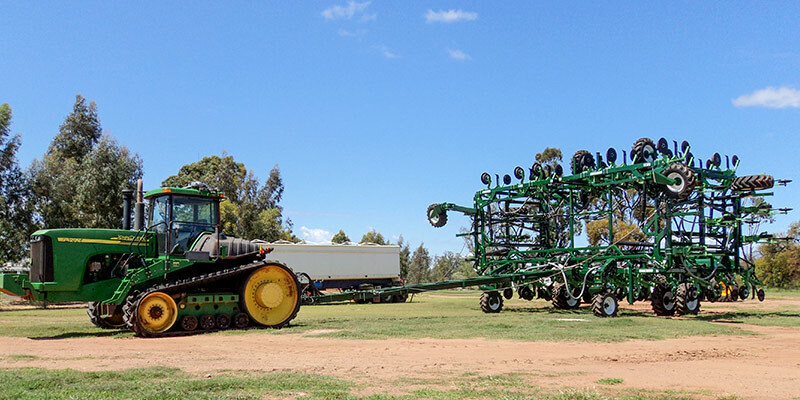 In addition to the manufacture and supply of the Stubble Warrior, Excel Agriculture is also an OEM dealer for Simplicity Australia, which allows us to provide the complete solution from planter to air seeder, setup ready to begin planting ‘right out of the box’. 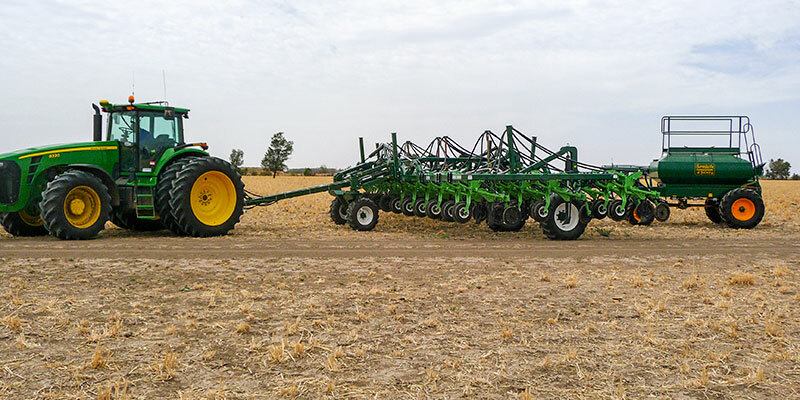 Contact us at Excel to discuss your CR 600 Tyne planter requirements.